Following the success of his sold out October dates last year, John Mayer today announces a one-off show at The O2, London on Monday 9th June. Tickets go on sale at 9am on Friday 28th February priced £36 (subject to per-ticket charge plus order processing fee). 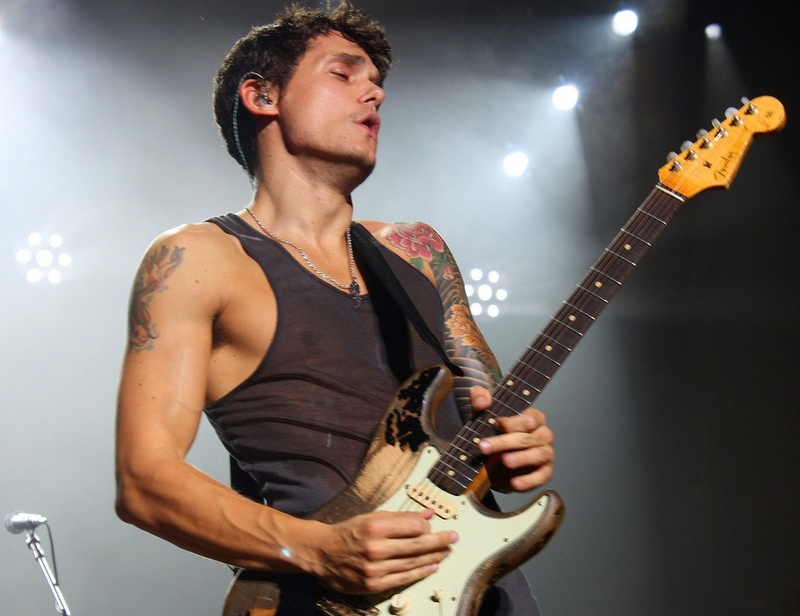 The show will take place as part of Mayer’s 2014 summer European tour which follows last year’s sold out run of dates – his first in almost three years. The London show will give fans a chance to see Mayer perform tracks from his latest album ‘Paradise Valley’. ‘Paradise Valley’ is Mayer’s sixth studio album which reached the top ten in nine countries, and peaked at the number 4 spot in the UK album charts.